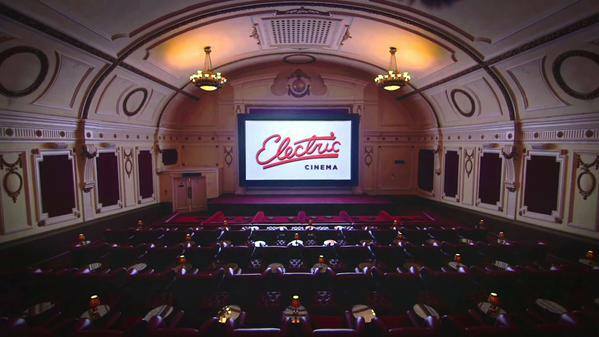 The interior of the Electric Cinema Portobello reflects the cinema’s long history. 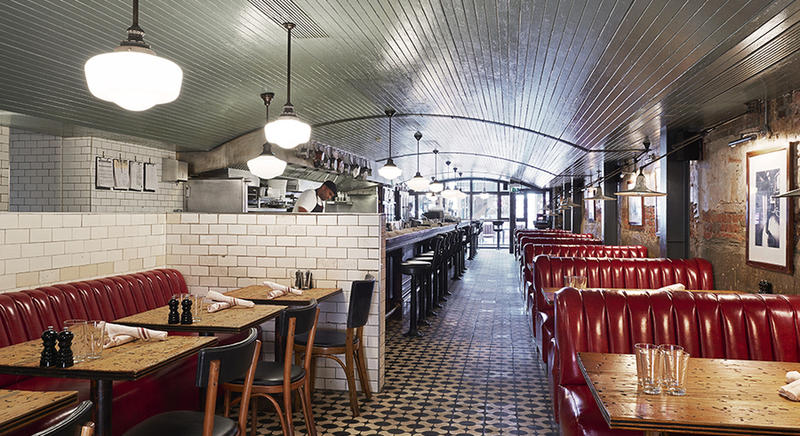 Sixty-five leather armchairs with footstools and side tables offer unparalleled comfort. 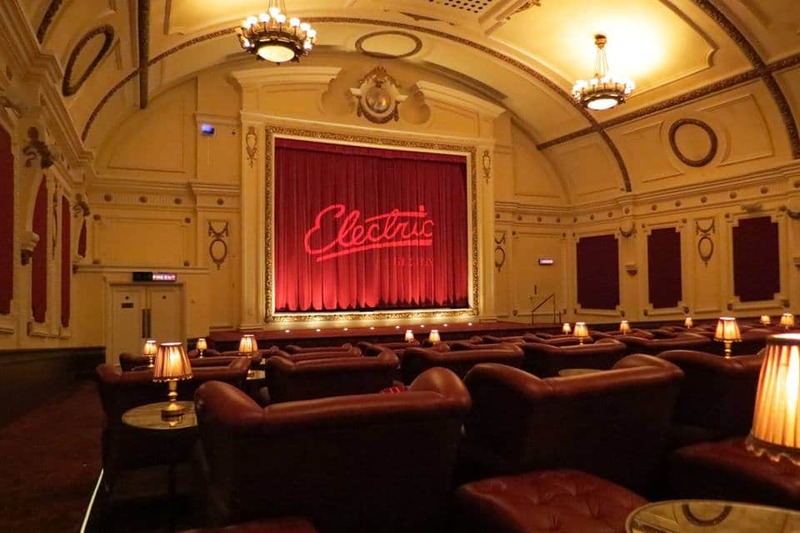 In addition there are three 2-seater sofas at the rear of the theatre and six double beds in the front row providing a unique cinema experience. Individual cashmere blankets complete the picture. The auditorium and bar open 10 minutes before the advertised programme time, serving wine, beer and champagne. Substantial cinema snacks are also available prior to each film. Please note the bar closes approximately 5 mins before the start of the main feature.